This is a sponsored conversation written by me on behalf of Pampered Chef. The opinions are all mine. It’s so easy for every day to become… well, everyday. Routine. We just get through the week – and we miss the chance to celebrate what’s important. I am so guilty of that! Our little wins make life worthwhile: learning a new skill, creating a homemade gift you know others will love, getting dinner on the table with just one pan, and making Saturday-morning breakfast on a Tuesday. This season, I’ve partnered up with Pampered Chef to make those #LittleWins a little easier with recipes and tools that help us pause to celebrate. Because little wins are anything but little! 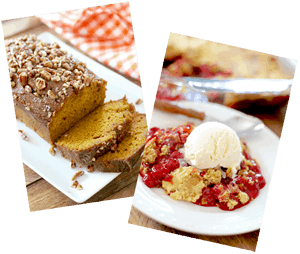 You don’t have to be an expert cook to use Pampered Chef products and recipes. Its tools and cooking experiences are designed to fit every lifestyle and skill level, allowing you to enjoy meals on the table faster! 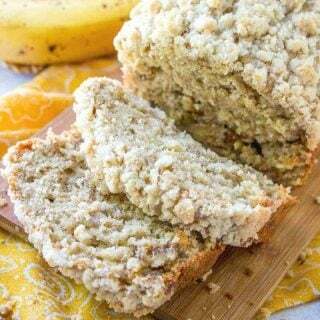 Pampered Chef makes everyday cooking and baking easy peasy, lemon squeezy! 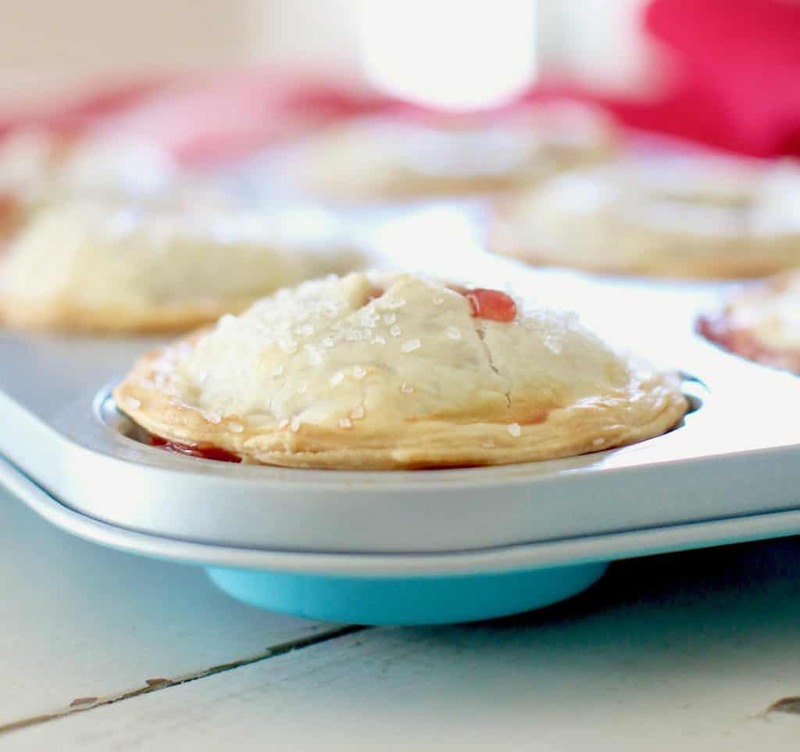 Today I am sharing a recipe I created for Pampered Chef’s BRAND NEW Mini Pie Gift Making Set. It’s an easy recipe made even easier by using this set! Everything is included but the ingredients. I am seriously in love with Pampered Chef’s new Marble Rolling Pin. It has a good weight to it so it makes the job of rolling out pie dough so simple (and even!) The Mini Pie Gift Baking Set is a beautiful nostalgic aqua color, and there are also Mini Cookie and Cake Gift Making Sets. Each set comes with gift boxes that are made perfectly for these little treats! 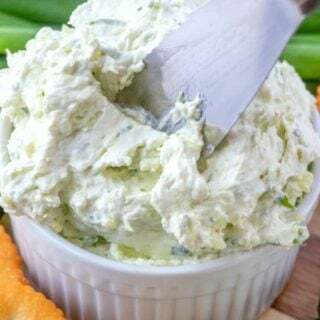 1 block (8 oz) cream cheese, softened to room temp. 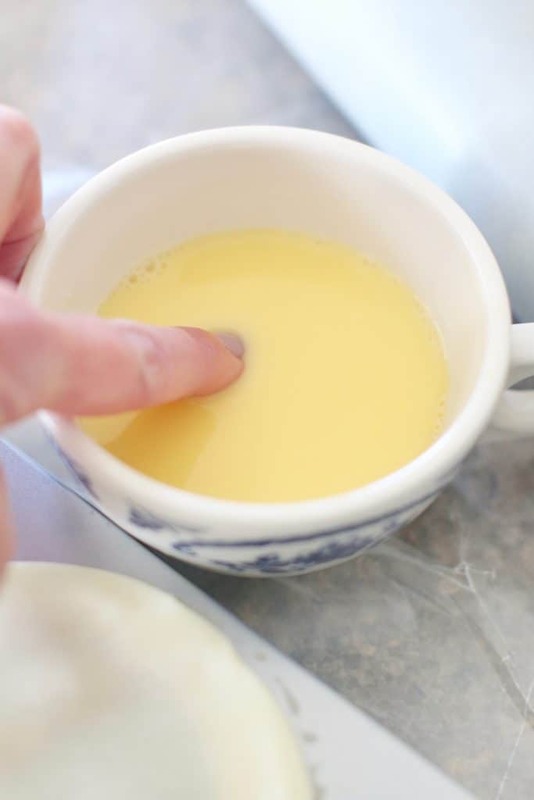 In a small bowl, mix together cream cheese, sugar, and vanilla extract. Set aside. 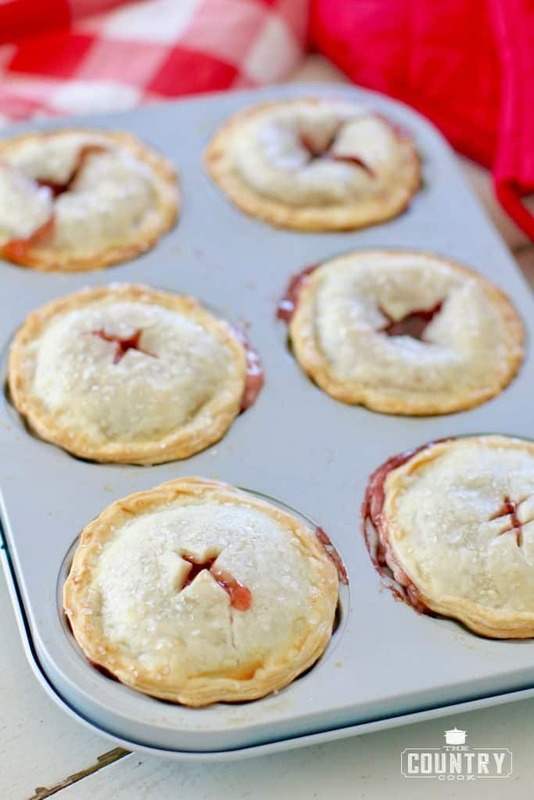 Unroll the pie crusts onto a lightly floured surface. Or roll out some wax paper to make for easier clean up. 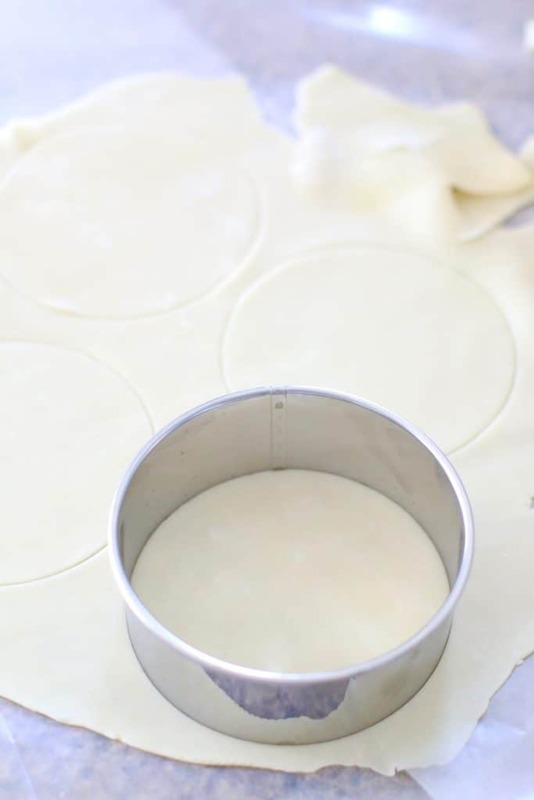 Gently roll out the crusts with the Marble Rolling Pin to flatten out the pie crust. 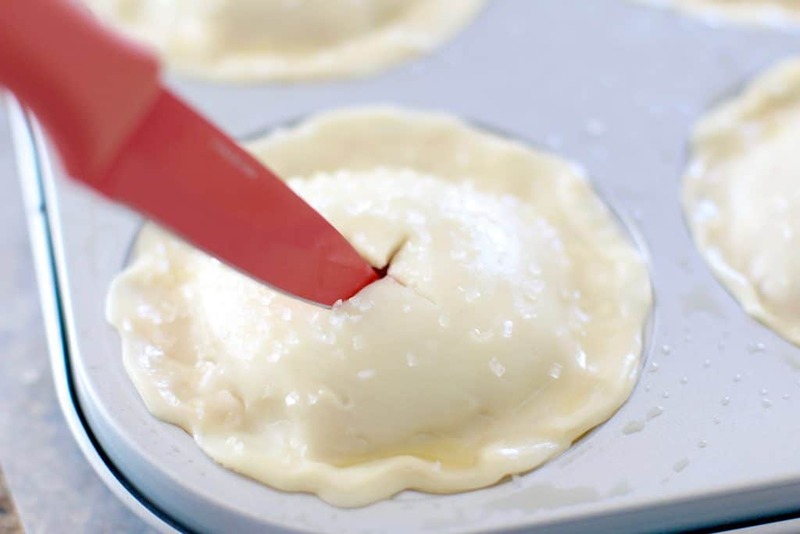 Cut 3 circles from each crust with the large Pie Dough Cutter. 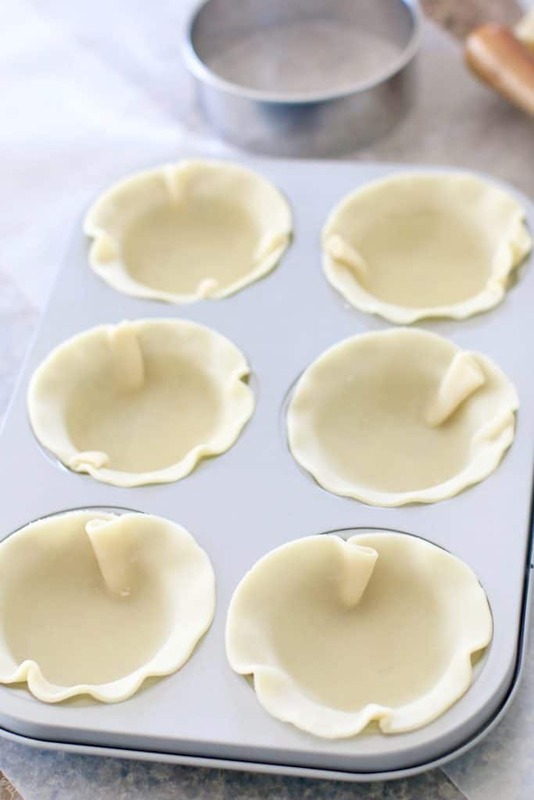 Place the circles into the wells of the Mini Pie Pan, pressing the dough gently into the bottom and up the sides of the pan. 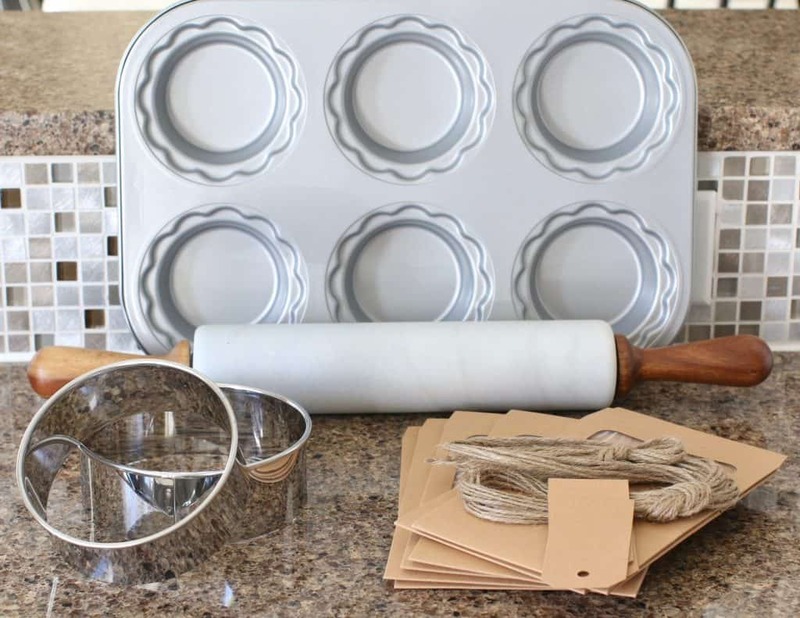 Roll out the remaining dough with the Marble Rolling Pin to ⅛-” (3-cm) thick. 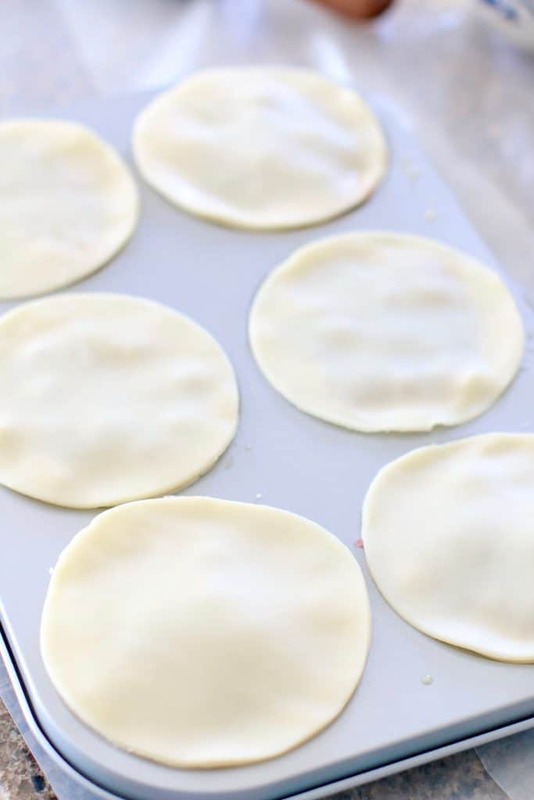 Cut 6 circles with the small Pie Dough Cutter. Set aside. Spoon 2 tbsp of the cream cheese mixture into the bottom of each pie. Then spoon 3 tablespoons of the pie filling on top of the cream cheese mixture. Whisk together beaten egg and water. 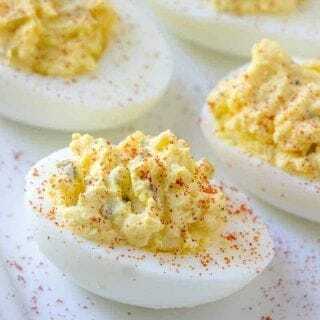 Take your finger, dip it in the beaten egg. 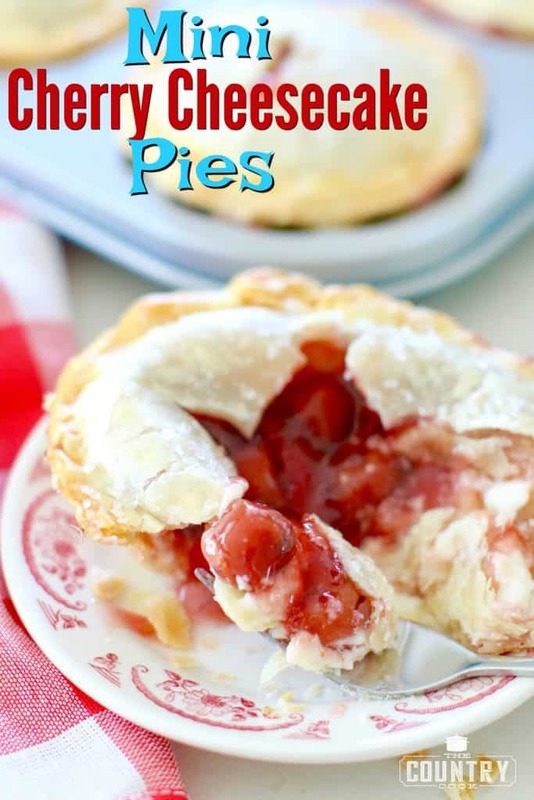 Then run your finger around the inside edge of each pie. 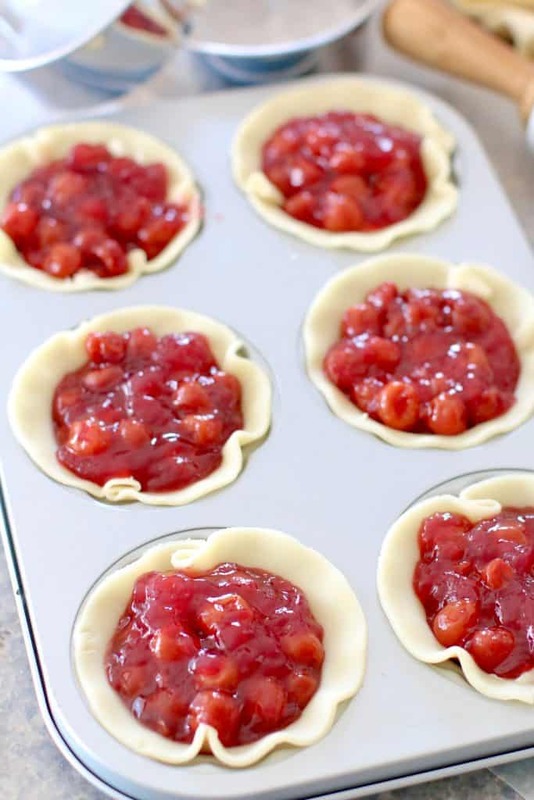 Place the remaining smaller pie crust on top to cover and seal each pie. Pinch the top and bottom dough together and press it into the scalloped rim. 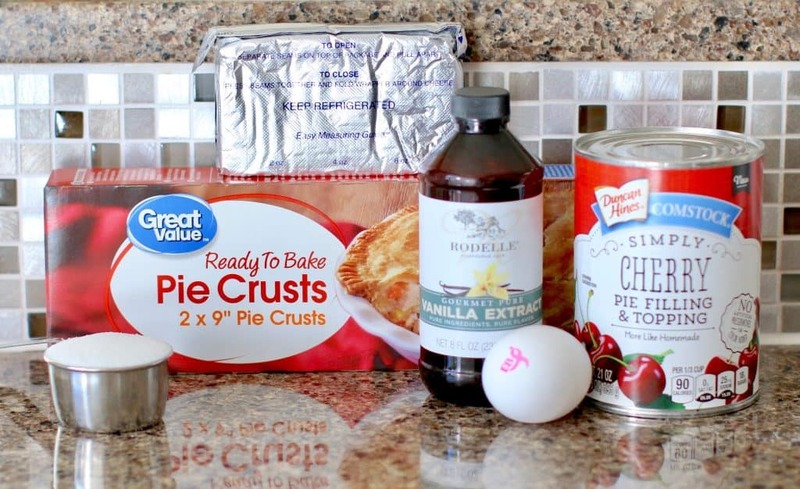 Brush the tops of each pie with a little bit of the egg wash. 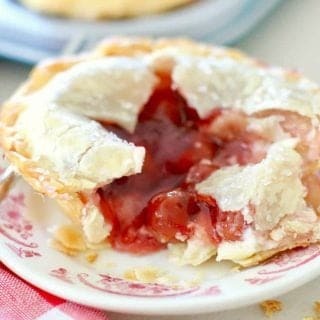 If you don’t have a pastry brush, just dip a clean paper bowl into the egg wash. Sprinkle each pie with sugar. Cut 2 slits in the top of each pie. This lets the steam out as they cook so they don’t burst or get soggy. 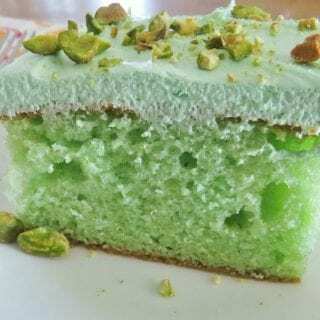 Look how perfectly they bake up! 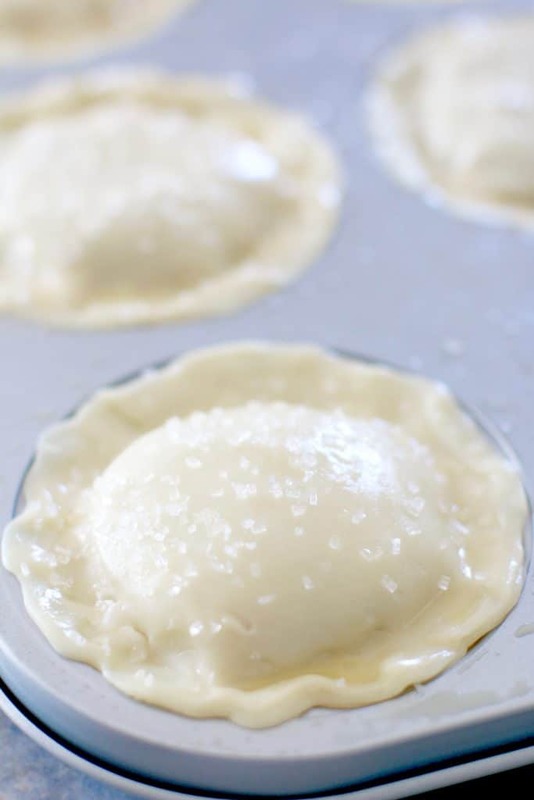 The filling will be extremely hot so make sure you allow them to cool slightly before eating. 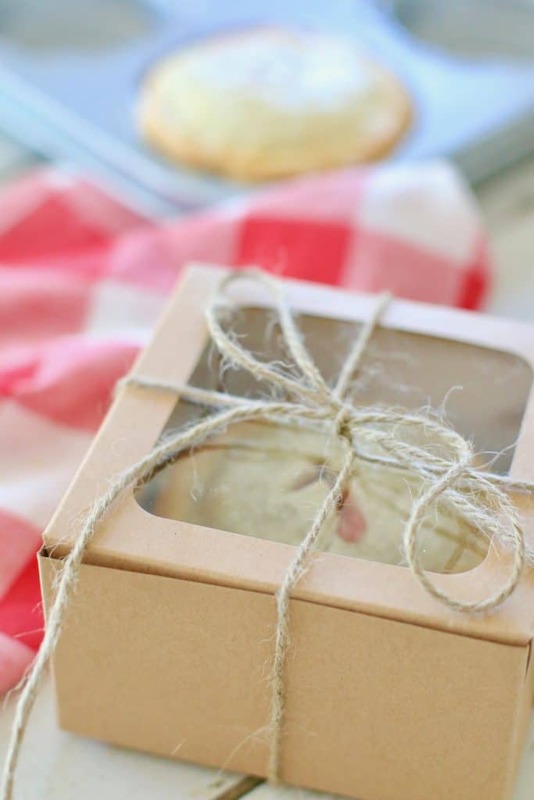 If gifting, put each mini pie into a Mini Cake Box and wrap with twine. 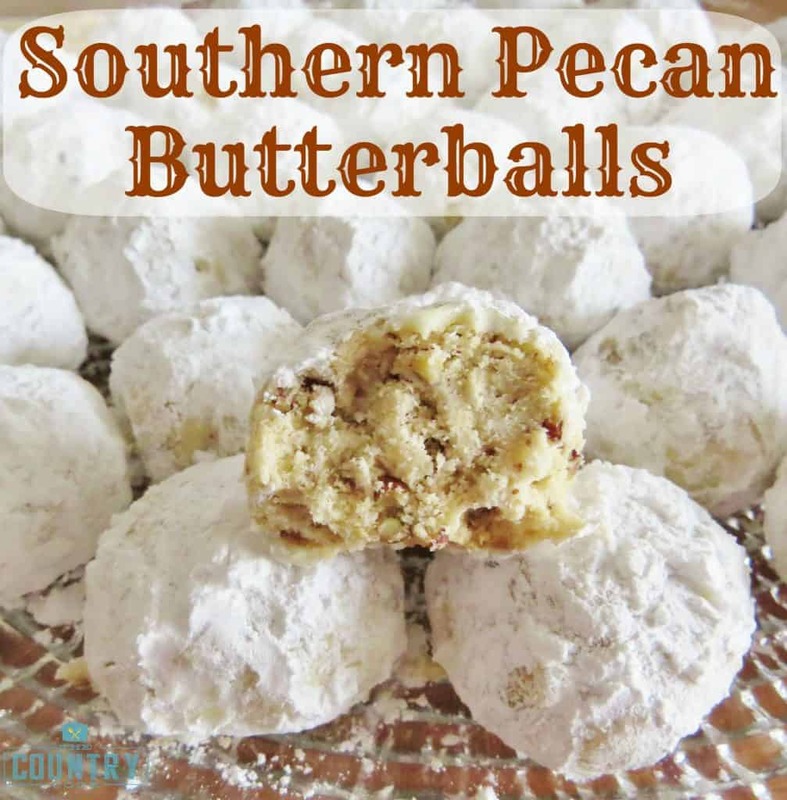 Check out my recipe for Southern Pecan Butterballs from a few years ago showing off some of my other favorite Pampered Chef products! 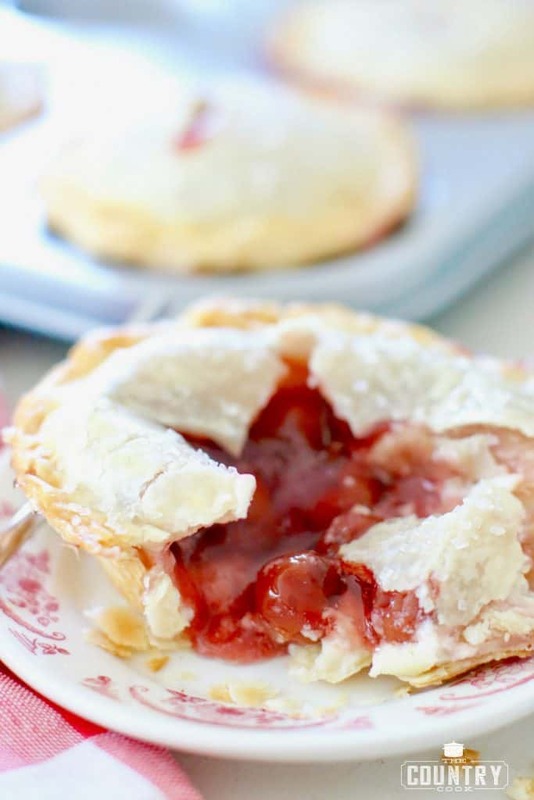 Mini Cherry Cheesecake Pies make for the perfect dessert for one or to give as a gift! So easy but so impressive! 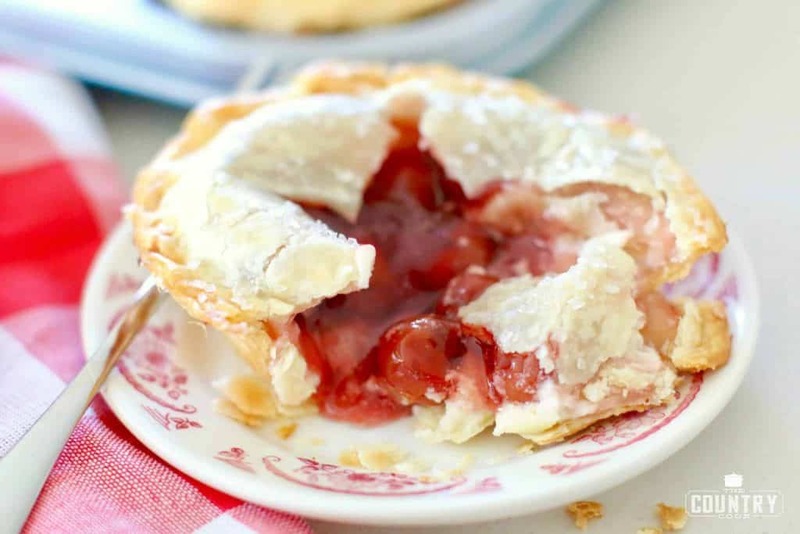 Uses refrigerated pie crusts! 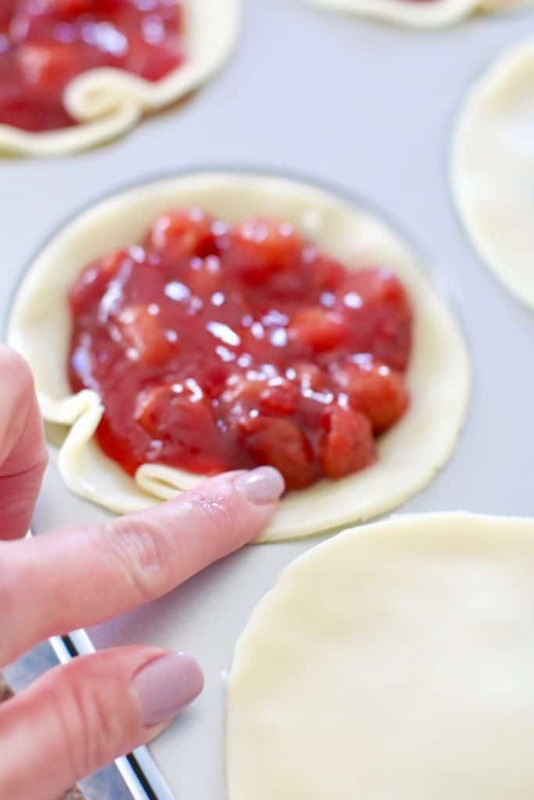 Unroll the pie crusts onto a lightly floured surface. Or roll out some wax paper to make for easier clean up. 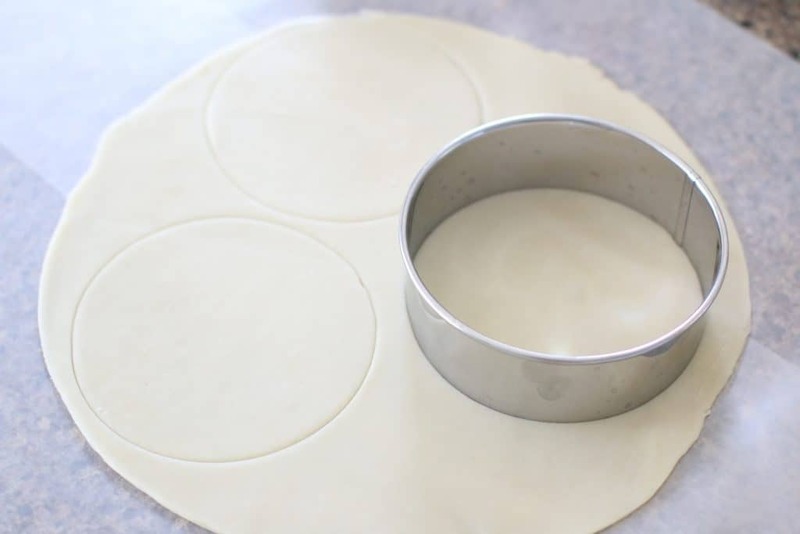 Cut 3 circles from each crust with the large Pie Dough Cutter. 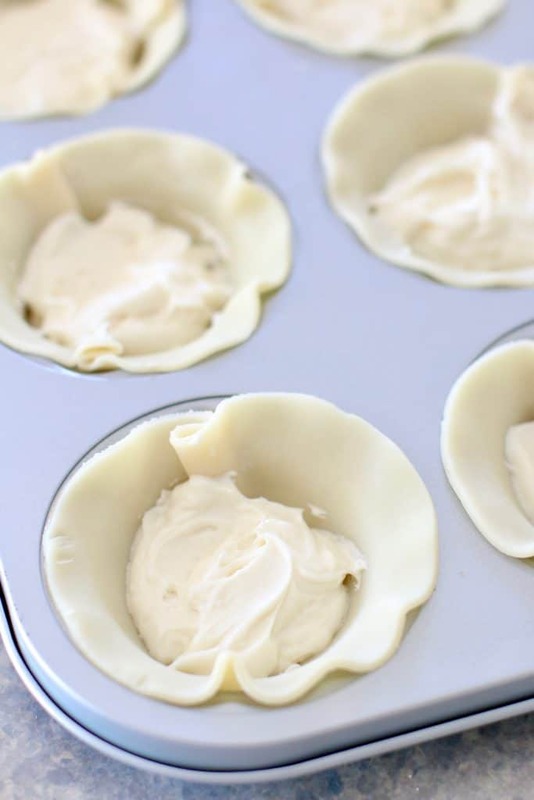 Place the circles into the wells of the Mini Pie Pan, pressing the dough into the bottom and up the sides of the pan. 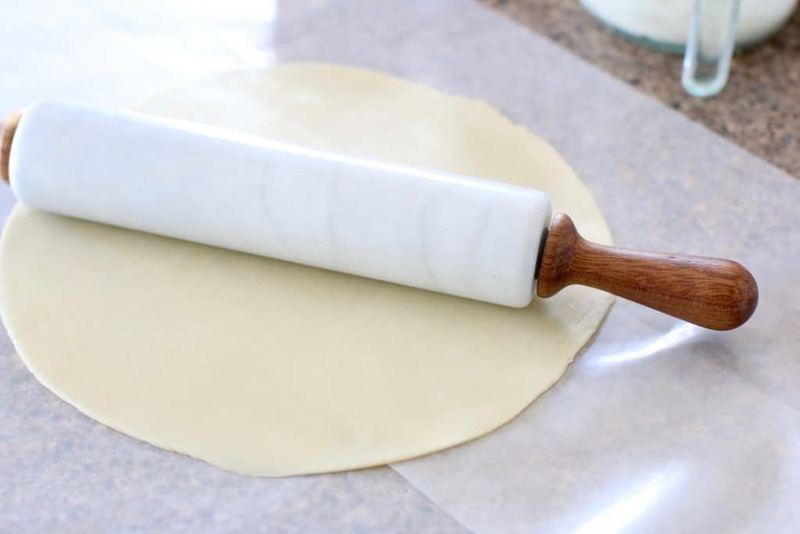 Roll out the remaining dough with the Marble Rolling Pin to ⅛-" (3-cm) thick. 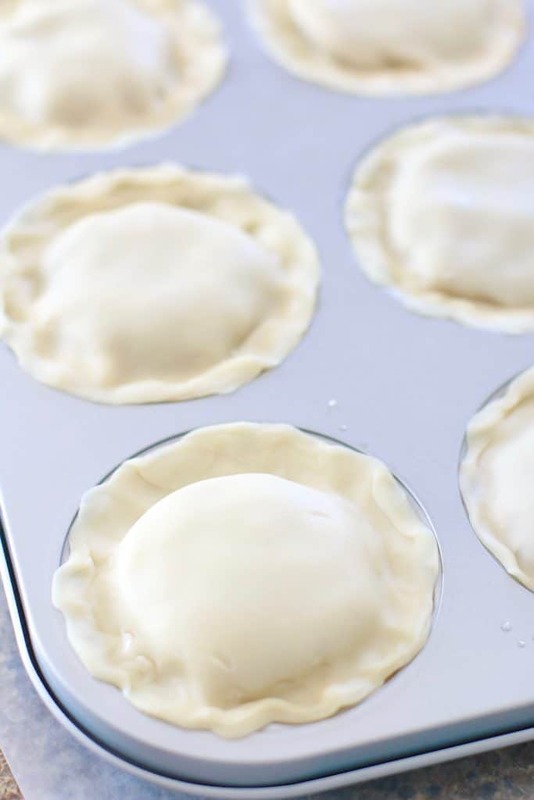 Cut 6 circles with the small Pie Dough Cutter. Set aside. Then spoon 3 tablespoons of the pie filling and spoon it on top of the cream cheese mixture. Whisk together beaten egg and water. 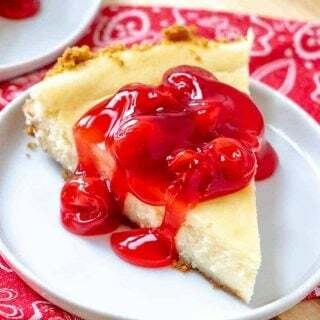 Take your finger, dip it in the beaten egg and run it around the inside edge of each pie then place the remaining smaller pie crust on top to cover and seal each pie. Pinch the top and bottom dough together and press it into the scalloped rim. 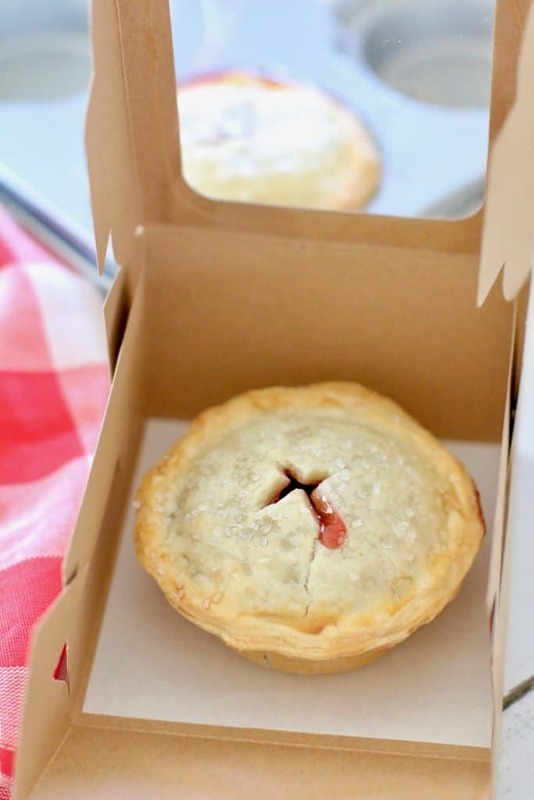 Refrigerated pie crusts are usually sold two in a box. My name is Diane Roark. 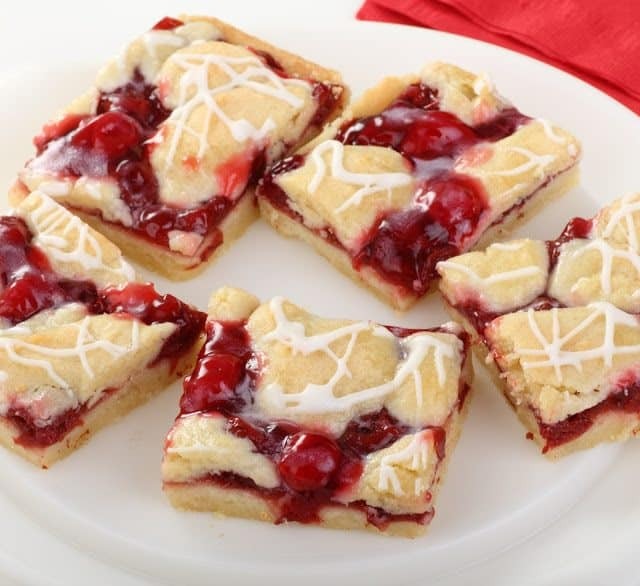 I am very interested in promoting pampered chef on my blog. I have not signed up yet because I am looking for someone to mentor me. 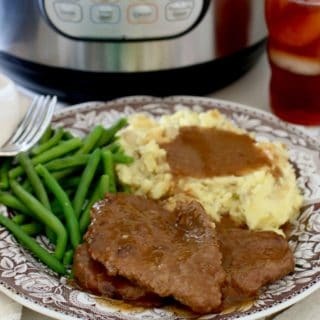 After searching the web for a blogger who promotes Pampered Chef, I came across your blog. I would be glad to send you my media kit if you would like to see how my blog does and if it would be a good fit for Pampered Chef. I love their products and think they would be a great fit and something I could use in every post.